Looking to do something fun, different and inspiring for a party for yourself or someone else? 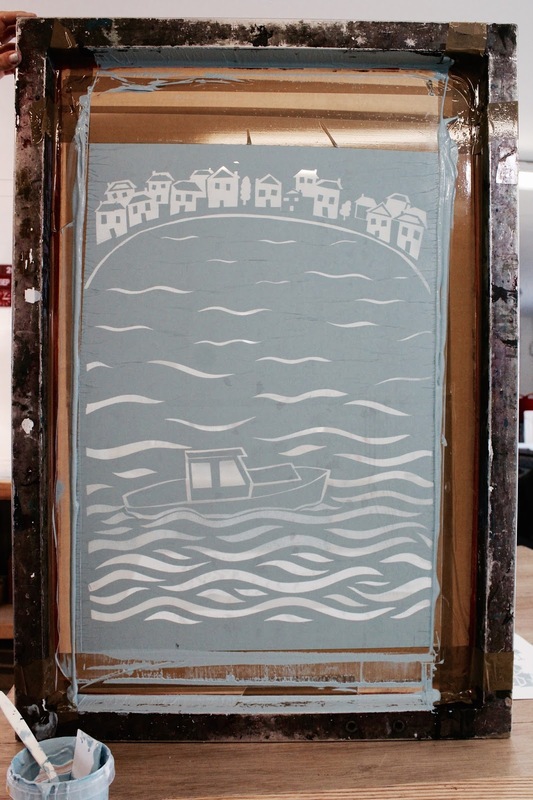 Kiwi offers screen-printing parties for groups in our light and spacious fully equipped studio. 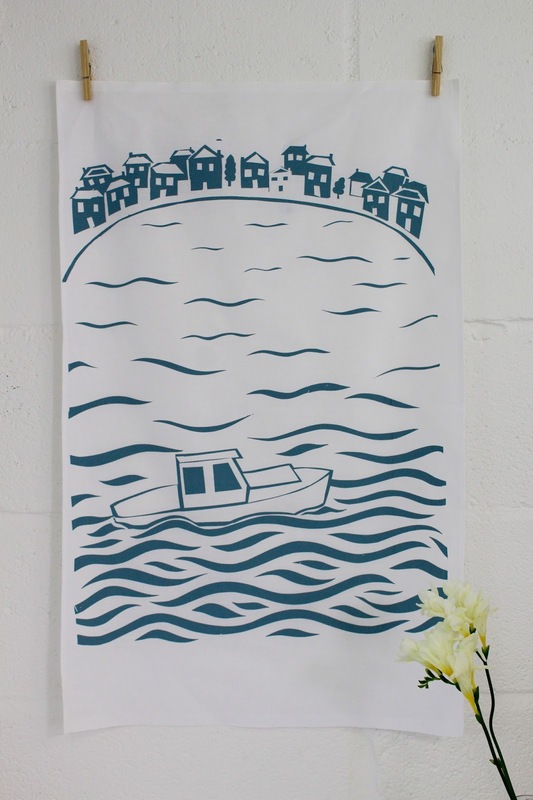 Whether it's a birthday or just a nice way to catch up and get your creative juices flowing, taking part in our simple 4 hour screen printing workshop. The workshops are designed for you and your friends to have fun, and experiment with screen printing, creating your own hand printed product. To help you create your design and prints, our Kiwi team will be here to lend a hand. You will learn how to make a cut stencil, mix colours and print onto a choice of cushion panels, tea towels and tote bag. By the end of the day you will feel inspired and revitalised. Requirements: To help create your design please bring some visuals to help with your development such as a sketchbook, magazine, books or photographs etc. Minimum group size of 6 people, groups of 10 will receive 10% off the workshop.